Data Protection and Patient Privacy (HIPAA) is a legal requirement for all employees at Outpatient Physical Therapy. OPT must be able to demonstrate measures have been taken to ensure confidentiality and the safe handling of information. This is a legal duty on all employees and companies who collect and store any kind of information. This online guide will help you to learn how to deal with confidentiality/HIPAA issues in the workplace. Health Insurance Portability and Accountability Act (HIPAA) is broad federal legislation that includes rules to protect the privacy and confidentiality of patient information. PHI is any information that can be used to identify the past, present, or future healthcare of an individual or the payment for that care. In general, a healthcare provider can access and use PHI without specific patient authorization, if it is to be used for treatment, payment, or healthcare operations (TPO). Before looking at a patient’s health information, ask yourself, “Do I need to know this to do my job? Once the disclosure is made it’s too late to get it back. Appropriately use computers and other technology. Employees cannot use their computers or access to review personal or family PHI. It is not allowed to send ePHI over the email system. Use other identifiers such as case number. Password control. Sign-off application after you are finished. You are your password. Protect it. Never share it. If you believe your password has been compromised, change you password immediately. Tell the compliance officer listed at the end of this training that you feel your password may have been compromised. Our patients have a right to expect we will keep their information confidential. This information includes anything that could identify or be used to find out the identity of the patient or their medical condition. As employees, volunteers and physicians, we come in contact with many forms of patient information, i.e. case notes, doctor referrals, patient census listings, etc. We need to understand what are acceptable uses of this information. Follow the “need to know” rule. Ask yourself “do I need to see patient information to perform my job”. If the answer is “Yes”, you have nothing to worry about. If the answer is “no”, STOP. The lunch room, the elevator or any of the social media sites are not the place to discuss the medical condition or other aspects of a patient’s care. Information you have access to must not be the subject of conversation with family, friends or neighbors. Most disclosures of PHI do not need an authorization by the patient. PHI can be disclosed without an authorization for reasons of TPO and any of the 12 permitted uses under the Privacy Rules. Any other disclosure requires an authorization by the patient. The minimum necessary standard needs to be applied to all disclosures except for treatment purposes, disclosures to the patient or as required by law. I have a better understanding of HIPAA and privacy laws because of this training! 1. 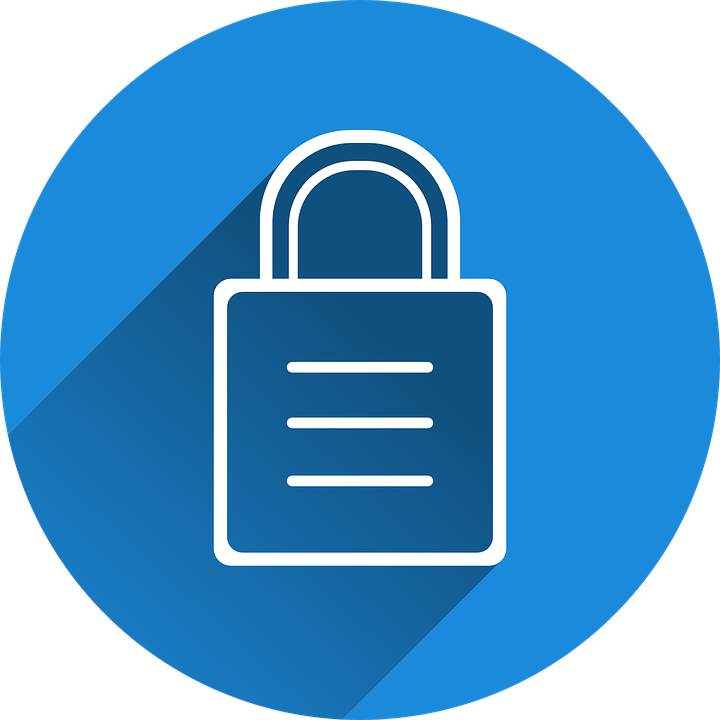 Safeguard your username, password and any other access credentials you have for systems and applications that deal with confidential information. 2. Protect devices such as tablets and desktop computers that contain confidential information. 3. Never leave your computer unattended when confidential information is on the screen. You're sending the information in a protected manner (e.g., encrypted) when called for by the company policies or the law. 5. Retain or destroy confidential information contained in your records in accordance with your record-management policy. 6. Report any security incidents or privacy breaches that you observe or become aware of as soon as possible. Which one of the following shows respect for confidentiality of information? Discussing confidential information over the telephone. 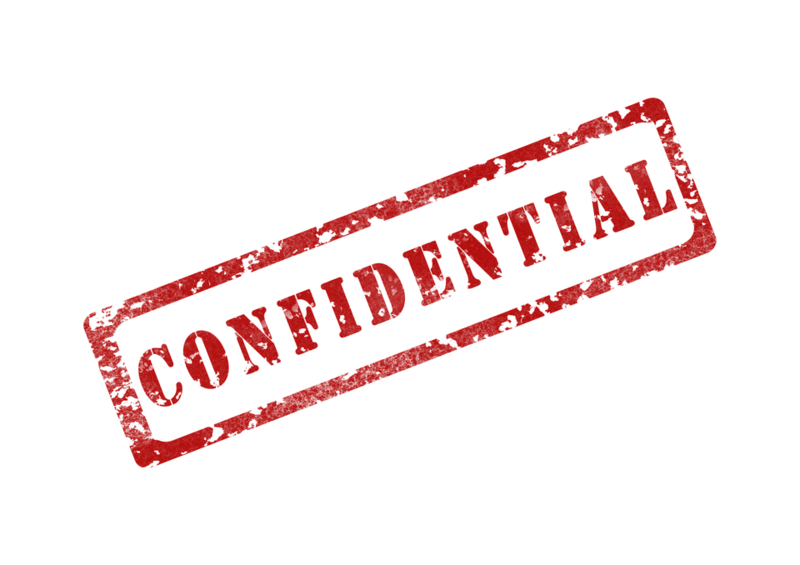 Disclosing confidential information only to authorized individuals. Uploading confidential information to a shared web site. Emailing confidential information to a colleague. How should confidential information be sent using an unsecured network? Because you work in a secure building, you can discuss confidential information in an open work area. The Information Security Policy and related policies only apply to electronic and hardcopy records and does not apply to verbal discussions. You should always lock your computer when you are away from your desk. How can you keep your password secure? Tell a person who you know you can trust. Your password should be changed regularly. Whenever possible avoid using password managers. It is OK to share your password with your colleagues.